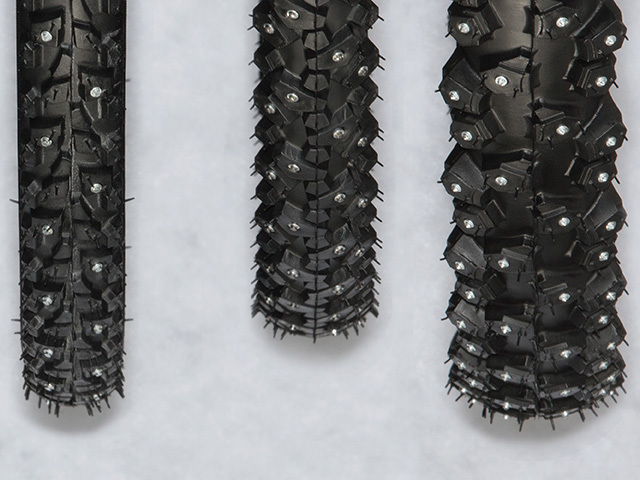 Temperatures of 20 below won’t keep CX junkies from racing in the Minnesota State Championship. Photo by Marty Wood. 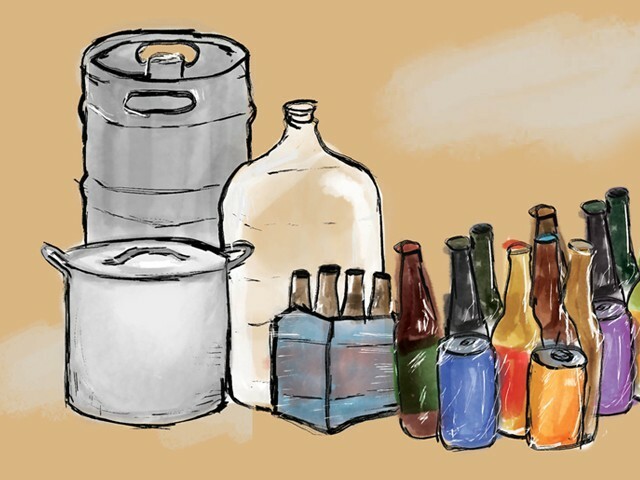 Those months of the year when we’re catching our breath provide us with a great time to think about ways to keep ourselves and our families busy riding all year. This issue of Call Up does just that. 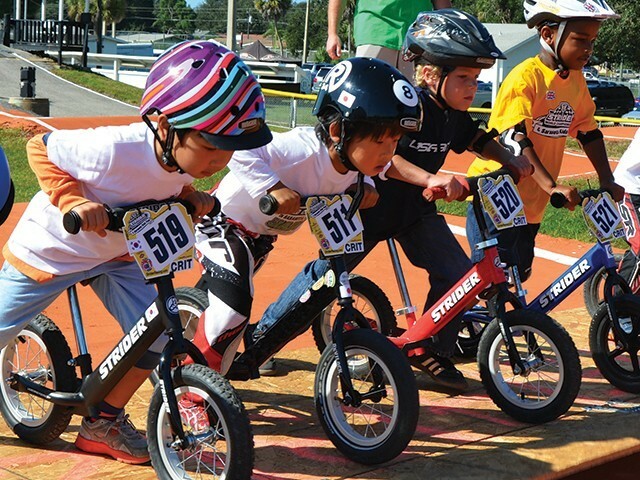 With articles that range in topic from balance bike racing to winterizing your fat bike, you’ll easily find some advice on how to keep the wheels turning all year round. Walt Disney said, “A man should never neglect his family for business.” For many bike shops and their customers, business is family. 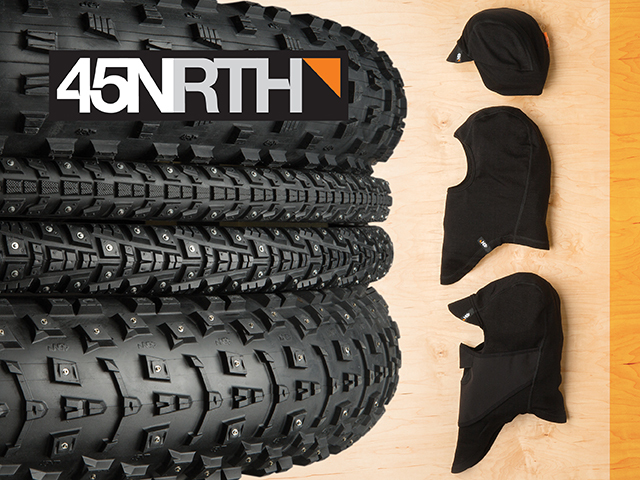 When the snow starts flying and the mercury drops, 45North has you covered. 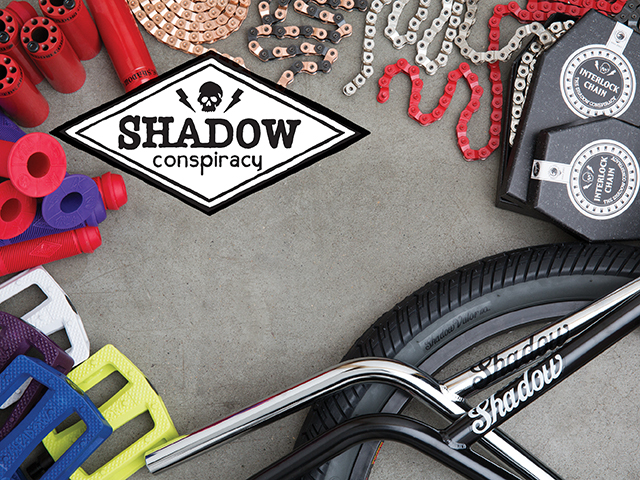 Give your whip some attitude with new components from The Shadow Conspiracy. 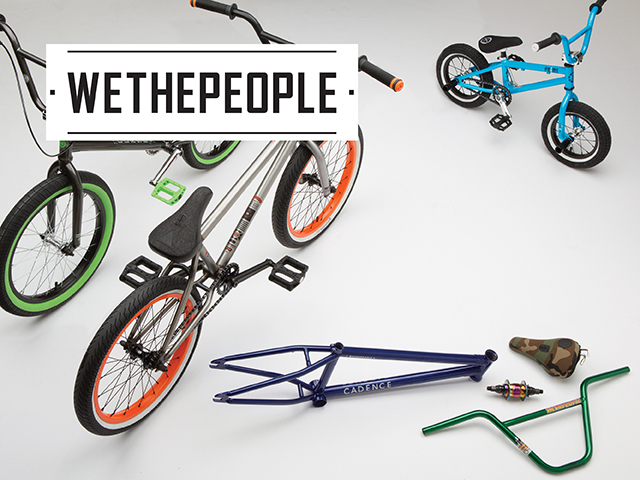 QBP BMX is thrilled to be We The People’s exclusive distributor for their 2015 line. 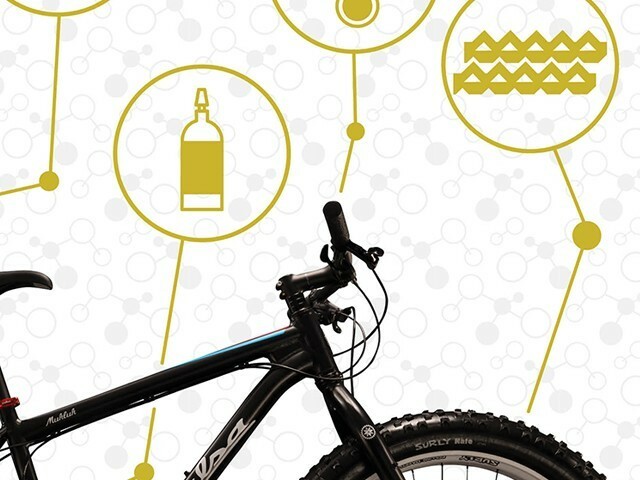 Don’t let slippery roads and trails stop you from riding this winter.